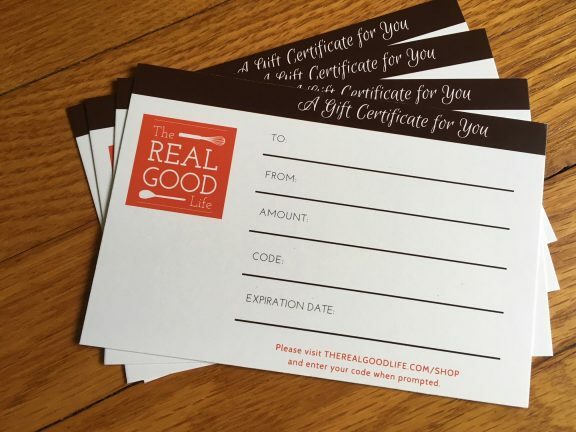 Gift certificates for meal delivery are a great way to show you care! Without having to do all the shopping, dirty up your whole kitchen, and know you’re never going to see that favorite casserole pan again, you can give a warm meal and sweet treat to someone who needs it. Whether it’s a new mom, a new homeowner, or a person with a broken leg, we all need to eat, but don’t all have the capacity to make something nutritious and delicious. 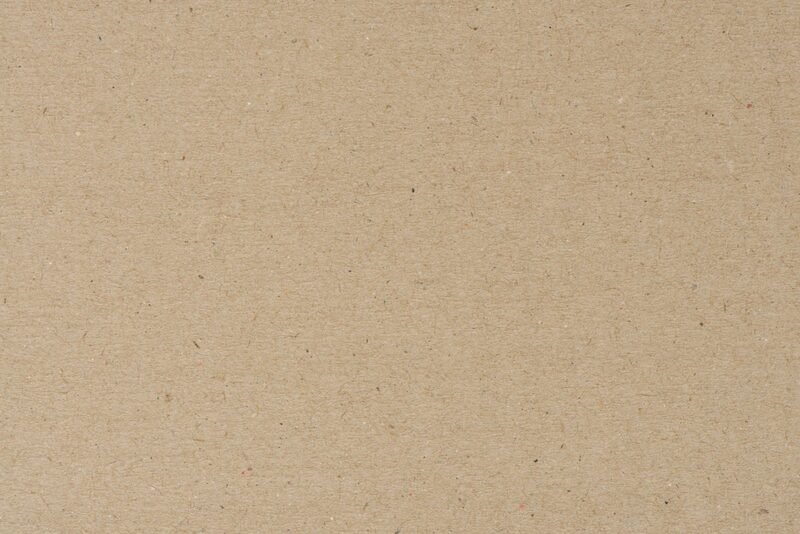 Armed with your thoughtful gift, the recipient can place an order on their own time and with their own tastes in mind. 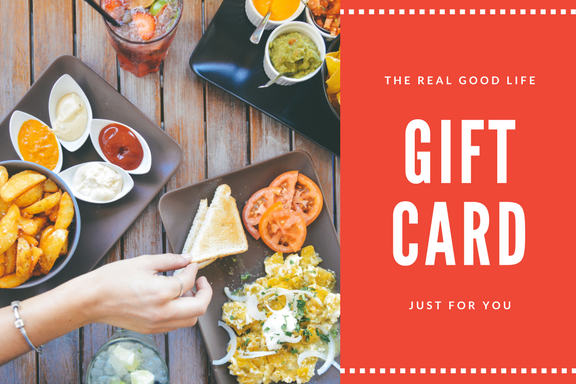 There are two ways to purchase a gift certificate – virtually or print. The virtual certificate will be emailed directly to the recipient (or enter your own email if you want to give it to them with other things.) You can let the email go out immediately or schedule for a different day by clicking on “postpone delivery”. Alternatively, you could do a print gift certificate. After, one of these pretty ladies will go in the mail to you within 48 hours of purchase. Let us know. We’d be happy to help!